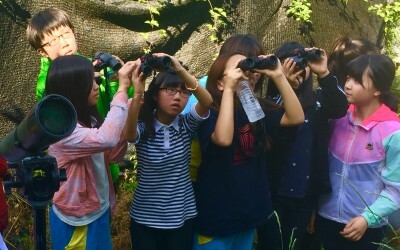 According to Yonhap news (March 22nd), “The UNESCO World Heritage Center has turned down South Korea’s application for its tidal wetlands to be listed as a World Heritage site, the Cultural Heritage Administration (CHA) said Thursday… In January, the agency submitted its application for the wetlands…habitats for some endangered bird species, including spoon-billed sandpipers”. However, according to a separate informed source, the proposal did not even include a map or a definitive area of tidal-flat that was to be UNESCO-listed. While hugely disappointing, this initial rejection – apparently due to a lack of accurate, scientific information in the application – really should not come as much of a surprise. 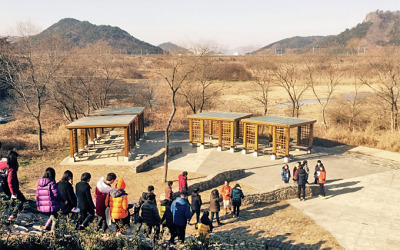 Science really does have to inform the decisions of UNESCO and other international bodies like the Ramsar Convention Secretariat, even though it is still all too-often neglected in ROK-based decisions and claims relating to wetlands and wetland conservation. Just three out of many possible examples of this: if available science had been responded to, then of course the Saemangeum seawall would never have been completed and the Four Rivers project would also have remained a construction company scheme (dreamt up by a former president who was only last night jailed for alleged “bribery, embezzlement and tax evasion”) – rather than becoming a bank-busting national ecological nightmare. 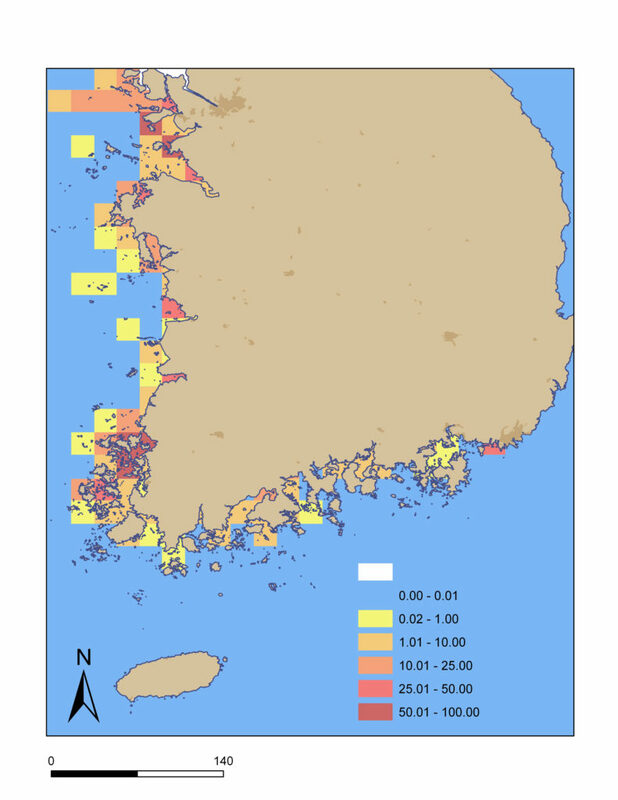 And if easily-accessible scientific information had been used, then the formal Fourth and Fifth ROK National Reports to the Convention on Biological Diversity (in 2009 and 2014 respectively) would also have avoided repeating the unsubstantiated claim that there are still almost 250,000ha of tidal-flat nationwide. This is an out-of-date estimate that was easily contradicted by an independent review of two different sets of satellite imagery by Birds Korea in 2010 and a team from the University of Queensland in 2012 (and subsequently). Both of us found that – even a decade ago – there was already less than half of that area of tidal-flat remaining nationwide. Yes: it must be a challenge for the Cultural Heritage Administration to draw a useful map of the nation’s tidal-flats for this UNESCO proposal, when half of that tidal-flat area no longer exists.